Learn skills to enrich the technology community at your school. 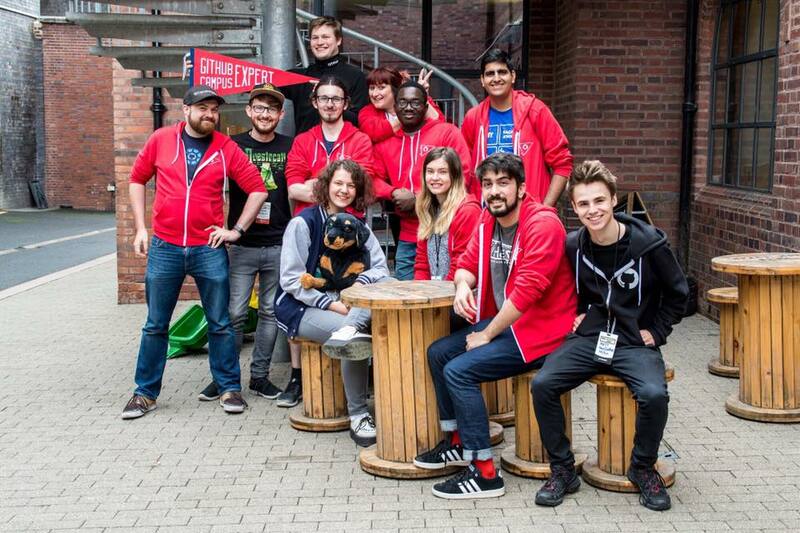 Become a GitHub Campus Expert with training from GitHub. Learn public speaking, technical writing, community leadership, and software development skills that will help you improve your campus. 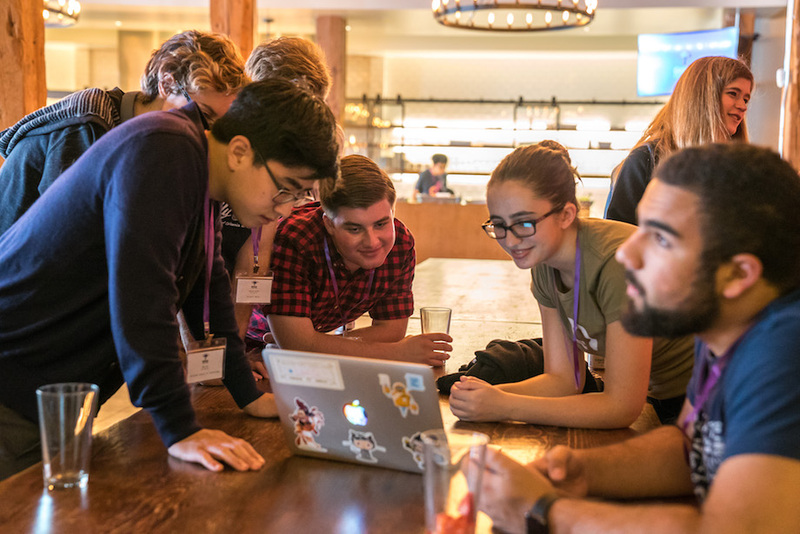 As a GitHub Campus Expert, you will receive training and mentorship from GitHub employees, opportunities to participate in exclusive events, and support to help you grow the developer community at your school. 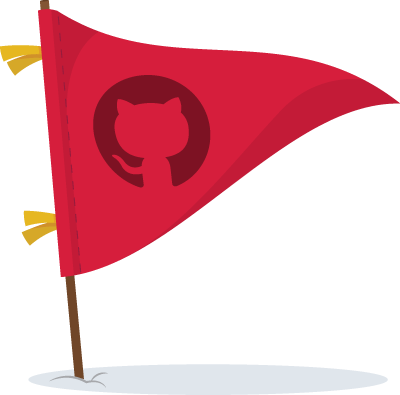 To participate in the GitHub Campus Experts program, you must be 18 years of age or over and a student in good standing at a post-secondary institution.